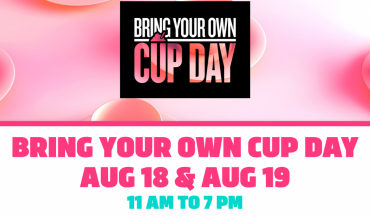 Bring Your Own Cup Day August 18th & 19th At 7-11! Bring Your Own Cup Day at 7-Eleven is Back! 7-11: Bring Your Own Cup Slurpee Day May 19th & May 20th!